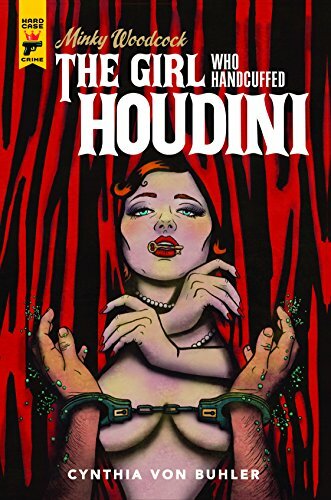 Cynthia Von Buhler's trans media project is collected in trade paperback form for a whimsical and mysterious retro seance in Minky Woodcock,The Girl Who Handcuffed Whodini, soon to be an immersive play! 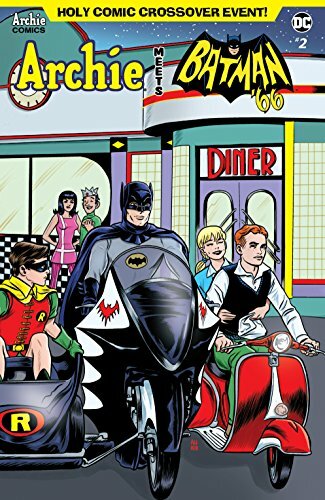 ...In a world where you can do the Batusi in Pop's Choc Lit Shoppe, don't miss Archie Meets Batman '66 #2 from Jeff Parker and Dan Parent guest starring Robin and Batgirl, natch! 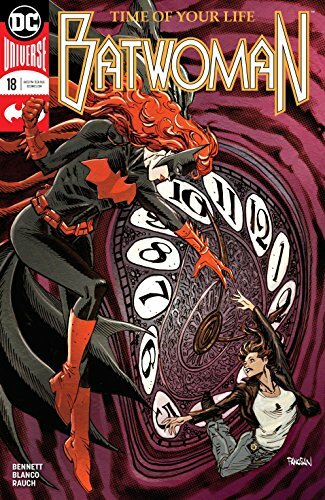 ... Batwoman concludes at issue #18 as time is running out for Kate, Renee Montoya and even a broken The Clock King is right twice a day! ... Picks this week from LeaguePodcast.com.